Erich Barretto just celebrated her 7th birthday and her family made the occasion extra special for their littlest one. 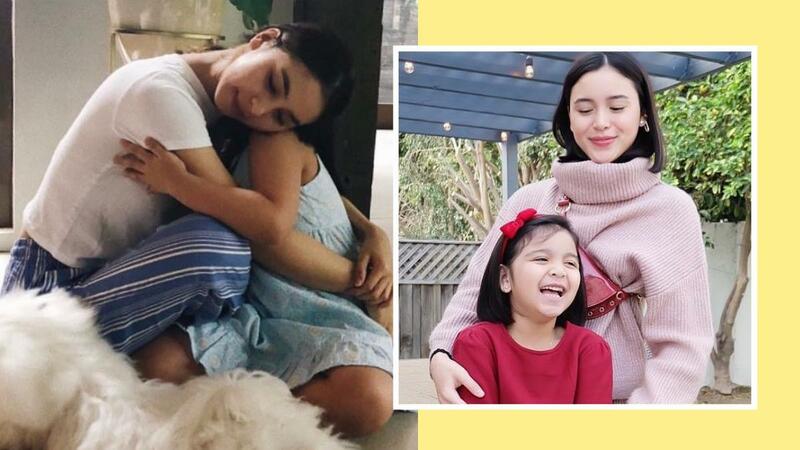 Mom Marjorie Barretto shared what went down at her birthday party, a Jojo Siwa-themed bash that is the epitome of sugar, spice, and everything nice. A budding dancer, Erich performed Jojo Siwa’s “Kid In A Candy Store” and took on Maja Salvador’s “Oh Na Na Na” Dance Challenge.